On the verge of cracking the Nazi Super Code and bringing and end to WW2, Agent LoneWolf was murdered late last night by undercover spies who have infiltrated our ranks. Intelligence officers have since learned that a Luftwaffe bombing raid on LoneWolf HQ is iminent. Aware that his every move was being watched, LoneWolf spent the last few weeks of his life securing his work with a series of elaborate puzzles, riddles and red herrings. The bombing raid is imminent. The fate of a nation is at stake. ​Your country needs you. Can you complete what LoneWolf started by solving the clues, cracking the code and escaping to safety before it's too late? For over half a century, security services around the globe have turned to Sleuth HQ to help bring the world’s most elusive criminals to justice. Never have our services been in such high demand and the time has now come to expand our organisation and recruit a new team of elite detectives. You are about to undergo a job interview like no other, one in which your powers of deduction, teamwork and problem solving will be put to the ultimate test. Have you got what it takes? Can your team uncover the clues and solve the crime before time runs out? Will you be our next recruits? The clock is ticking. 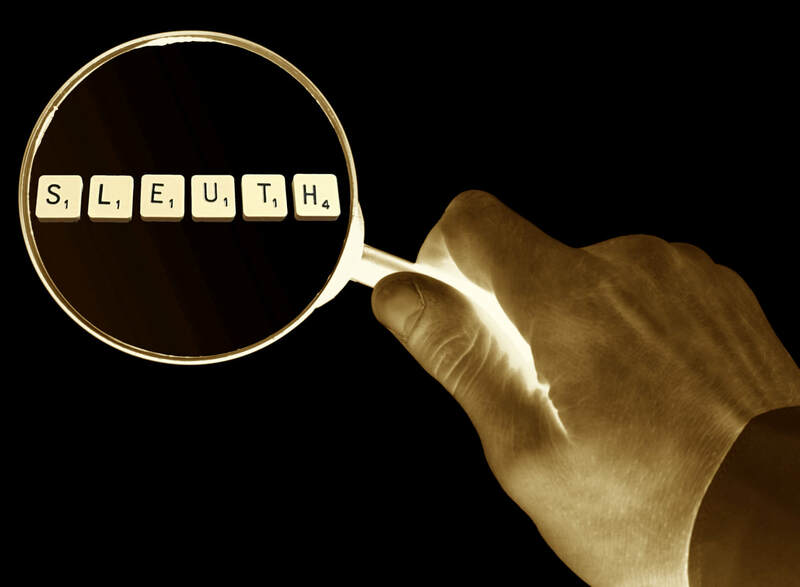 You have one hour to prove yourself worthy of joining the ranks of Sleuth HQ…. In the middle part of the 19th Century, the search got underway to discover the tomb of Anubis, God of the Afterlife, and sworn protector of the Golden Ankh - an ancient amulet said to hold the key to eternal life itself. Do you have what it takes to enter the tomb, outwit Anubis, locate the Golden Ankh and escape within 1 hour?